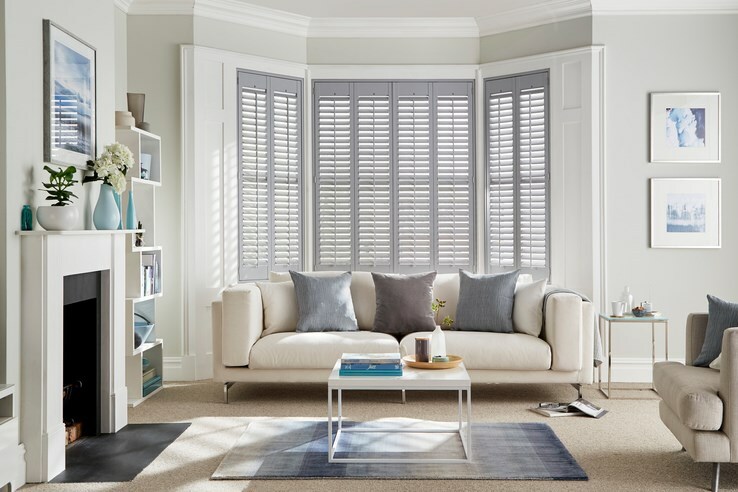 Having Furnished Over Half Of The Windows In The Region Over The Past 50 Years We Are Confident That Our Price For Quality Window Shutters Are Second To None! 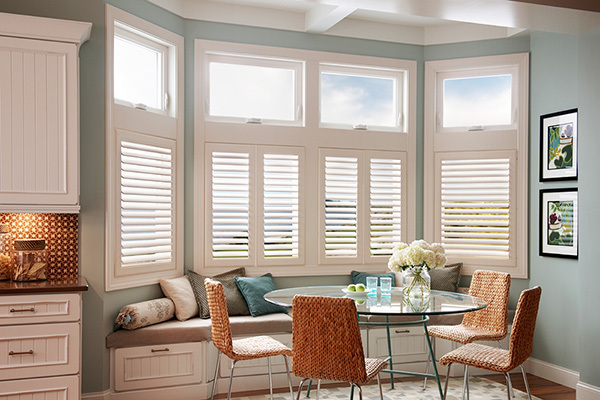 Window shutters are fantastic at creating a sense of space and maximising natural light. The Victorians and Edwardians made full use of them in their homes, and they continue to be a feature of many homes today. They come in many shapes and sizes, and we can manufacture them to suit any specification. 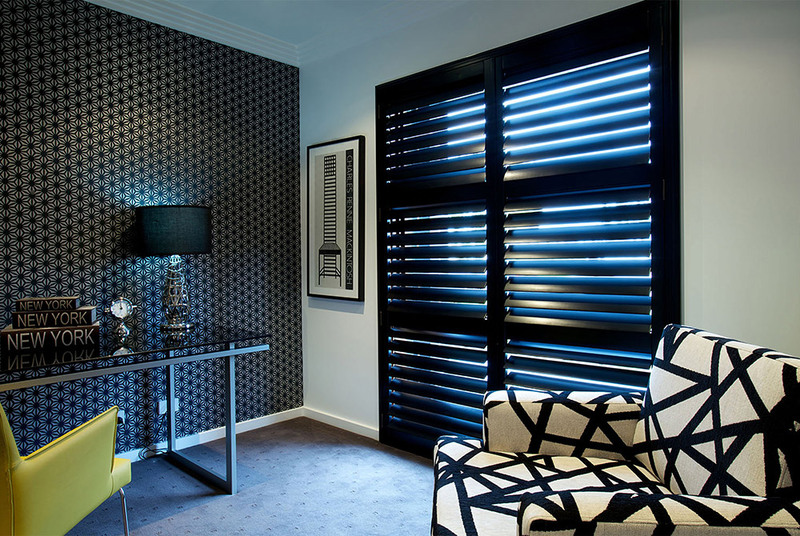 Any room can be transformed with window shutters, they are available in Timber, PVC, and Aluminium finish, with the most popular type being plantation shutters. Their raw beauty, practicality and strength will never date and creates a modern, timeless option for any windows or doorways. 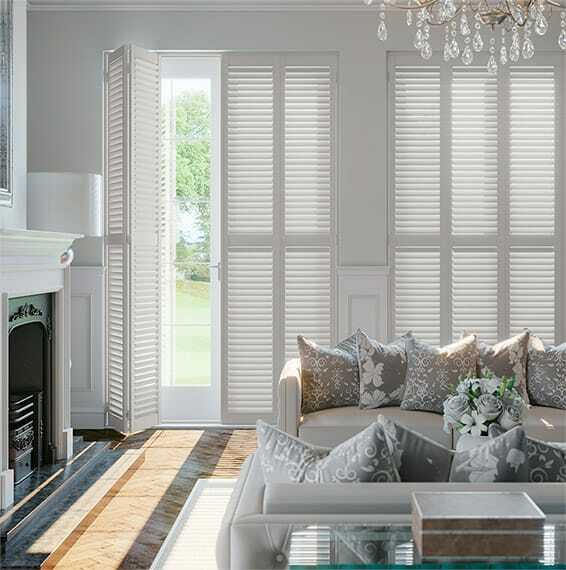 Timber plantation Shutters are particularly recognised as one of the most sophisticated internal window coverings in modern day styling. 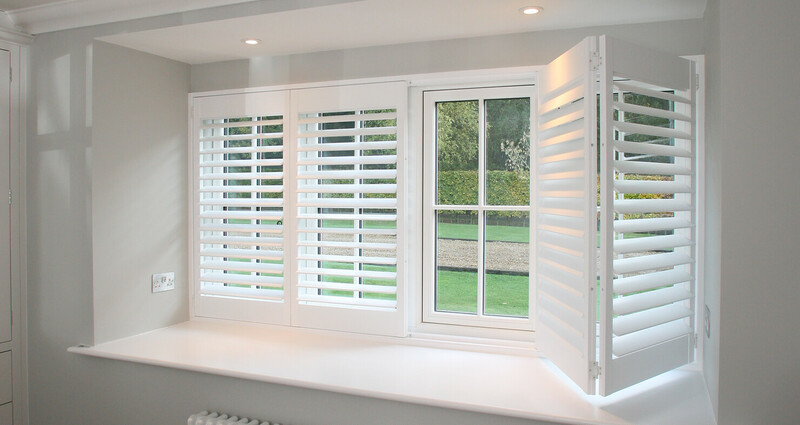 Available in a range of finishes and UV resistant paint colours, Watson Wooden Plantation Shutters allow you to control light without losing privacy. Custom made to suit your home, plantation shutters are available to in all shapes and styles for both windows and doorways. 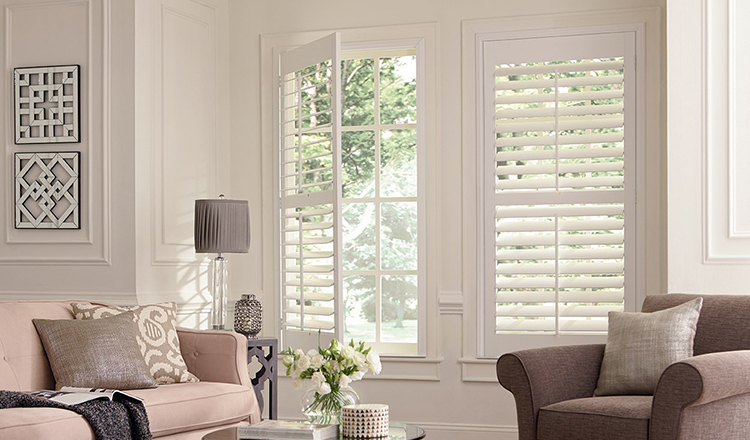 Looking for easy and affordable plantation shutters? 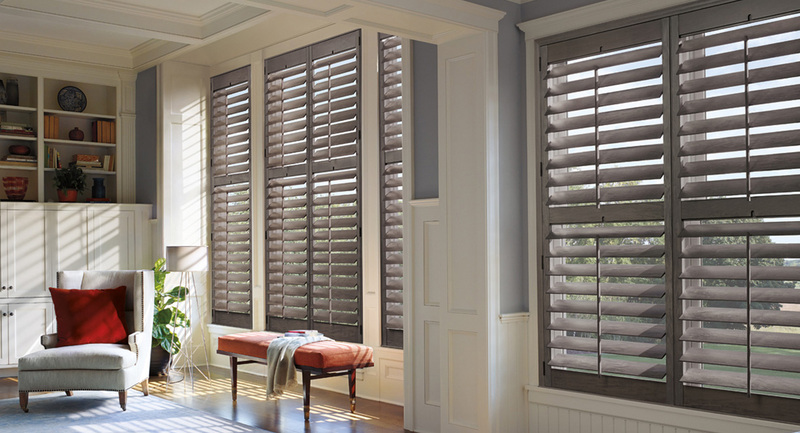 At Watson Blinds, you will get durable and quality shutters which are made up using advanced technologies. 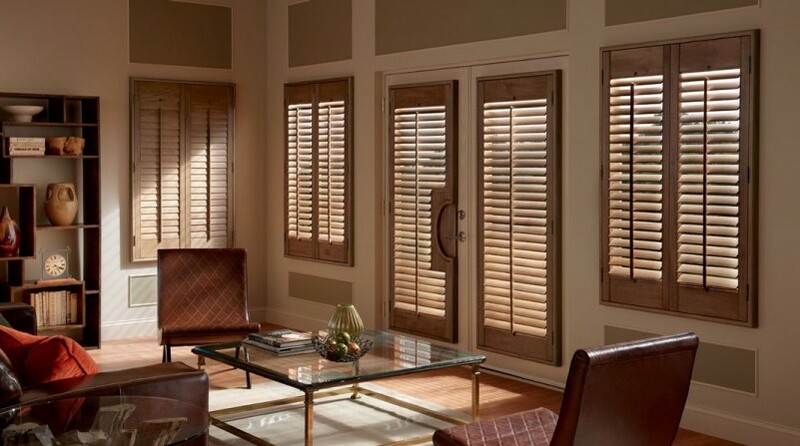 There is a high demand for these custom plantation shutters because they have a long life and have a good durability. 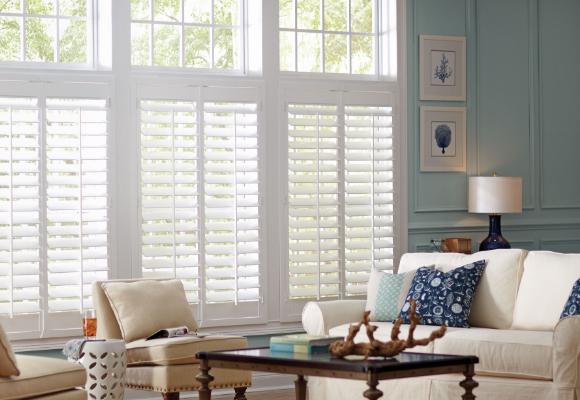 These shutters are just perfect for your homes and they are indeed a valuable investment. Not only do they make the space look attractive but they also enhance the ambience of the interiors as well as the exteriors. You can adjust them as per your convenience, so that the light flow is not affected.